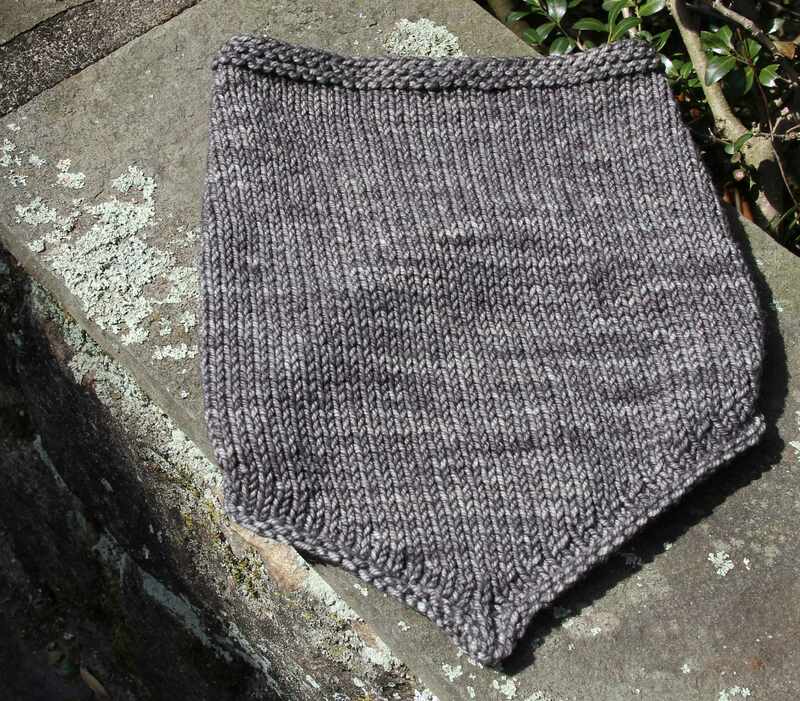 Signs of Spring, Winter’s Memories, Reassessing Charity Knits. If someone had told me the Alpine mountains of snow and ice standing along the driveway would be but a memory come early April I would have treated that person gently as I recommended the hospitals in the area with good mental health facilities. But that person would have been spot on. The beginning of April, the snow walls, forts, barricades, and piles are gone. In their place snowdrops have risen from a bed of last Autumn’s leaves. The daffodils too have broken through the soggy ground, their face buds up to the sun. The Robins have been mating. And I have put the primary wren houses out to welcome home my favorite little bird. The bluebird made it through the winter and has his house all in order already. I like winter. I like snow. I like cold. But make no mistake, this winter took a lot out of me. 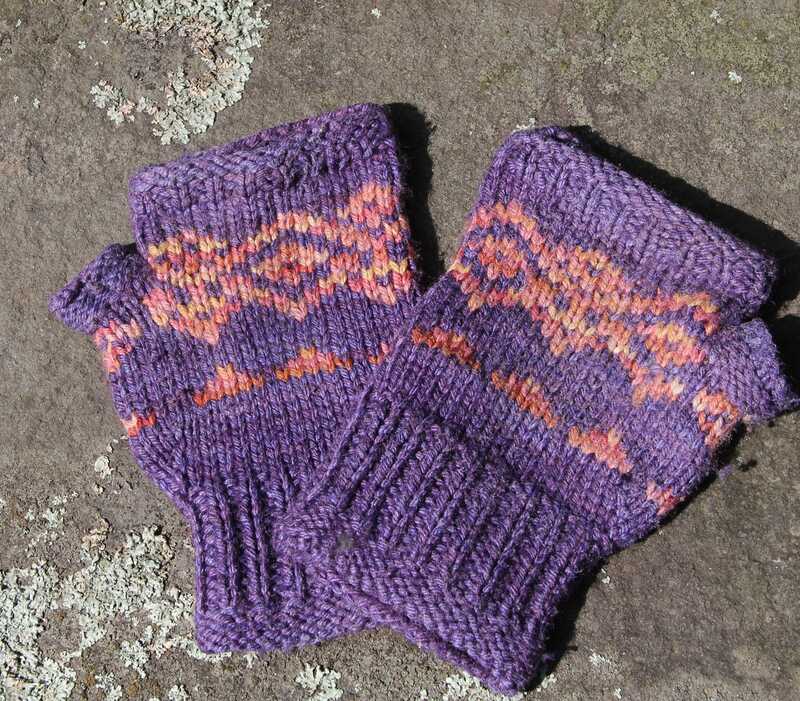 I lived in all my hand knit things, both inside the house and out. The house was no challenge to the polar winds. They entered at will through the walls making the inside feel almost as frozen as the outside. I have been through challenging winters before, but have never experienced the bitter air from the polar regions for such a prolonged time. Many times I wondered if I would ever feel comfortably warm again. What saved me were my socks, my stranded wool hat, a bandana cowl and fingerless mitts and that was just what I wore in the house. These three items gave me the greatest warmth. The bandana cowl I wore all winter inside and out and it provided tons of warmth. I made a number of them for family members who walk more than 3 city blocks to reach their jobs and they too say the cowl provided warmth in ways scarves just don’t. The pattern is free and located here if your interested. It is fashionable enough to wear all day when the office is sub-zero. 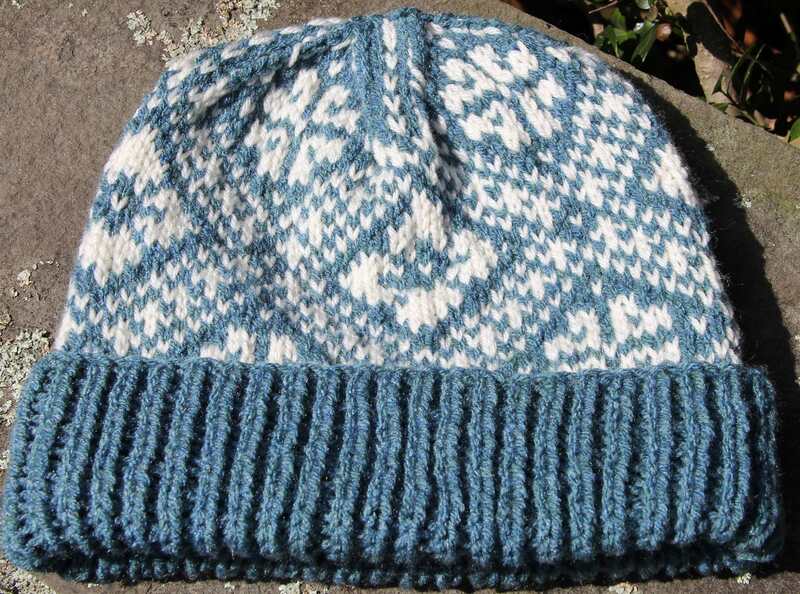 The design is from Hats On by Charlene Schurch called the All Over Two Color Patterned Watch Cap. 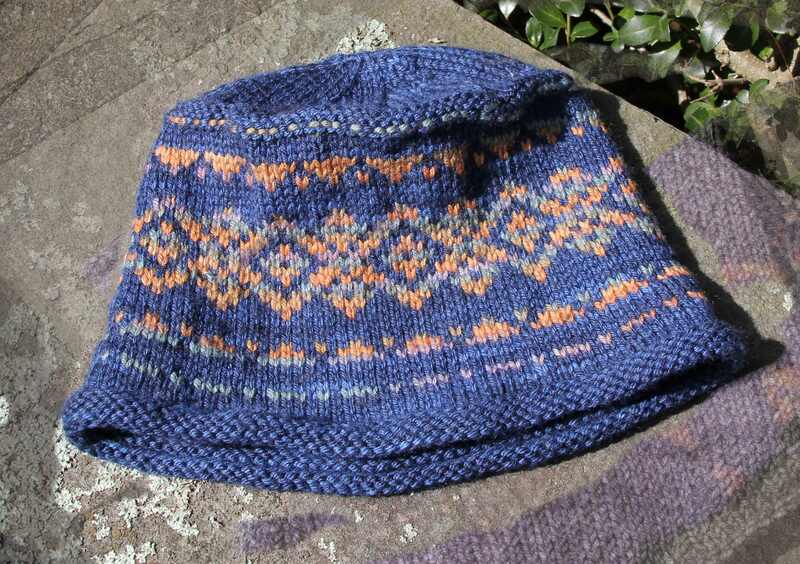 It’s a wonderful book covering all styles of warm knits hats that look good. I’ve wanted to knit through Charlene’s collection for years now and I think now I’m going to get that chance. The Skipper requested one, so his is the next on my project list along with a long list of designs I need to get cracking on.